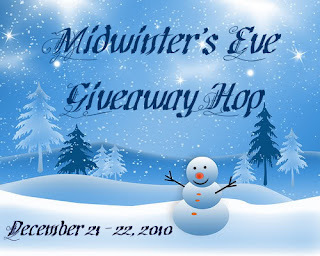 A simple giveaway this time. Subscribe to this shiny new blog as a new follower and you could be the lucky winner of a limited edition, signed copy of "No Date for Gomez!" The events in this novella take place 5 years prior to those described in the international bestseller (fingers crossed): No Hope for Gomez! “I’ve always worried that we have one particular hair on our heads which, upon removal, causes all other hair to fall out. A Master Hair of sorts. Gomez’ attempts to secure a date with the new girl in his building are nothing if not unorthodox and alarmingly awkward. But, as fortune would have it, this is not your typical girl next door. This strange creature hides a dark secret, one in which Gomez may well find himself caught up. Ran into Gretchen in the hallway. My head was buzzing with thoughts, but when I looked into those hazel eyes, everything went quiet. It was like a power outage in my brain. All synaptic activity slowed and my inner voice went dead. In fact, I wasn’t even entirely sure I was still there. I could remember talking to people. Knowing the kinds of things one said in polite conversation. 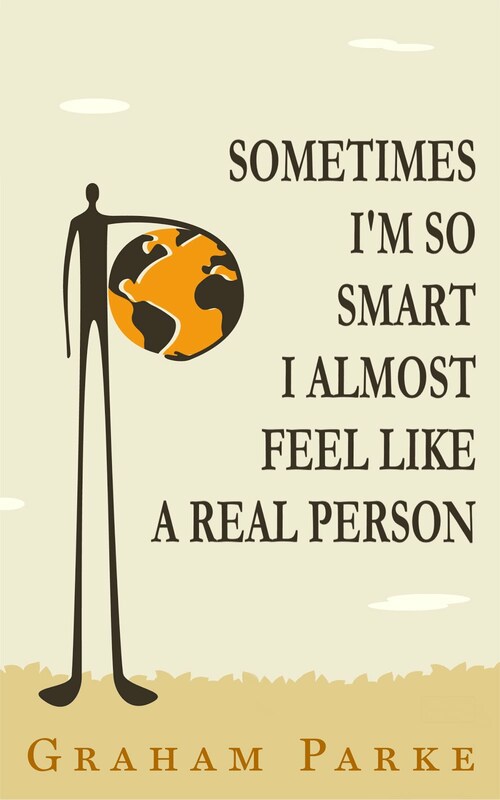 I could remember making people think and laugh. But, at that very moment, I couldn't put my finger on any of the words one might use when running into a fellow human being in a hallway. Which was one of the words one might use. Which, I now recalled, was a bunch of others. Hop to the next blog in the list: Here. Thank you! I subscribed! 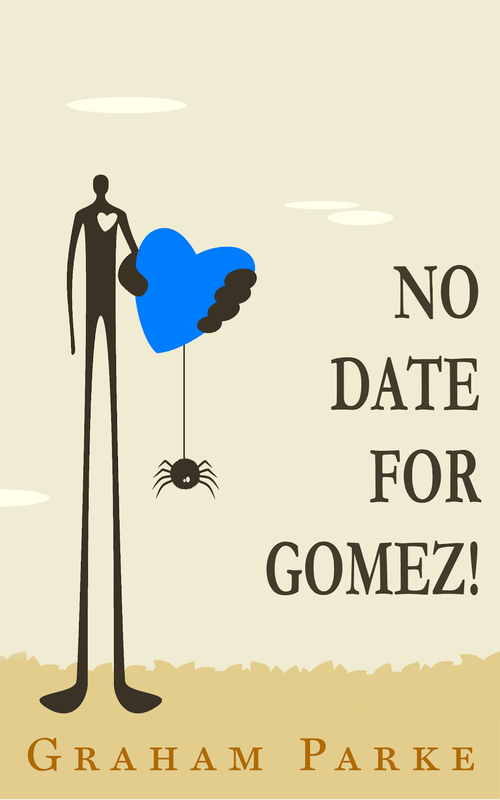 No Date for Gomez sounds good! 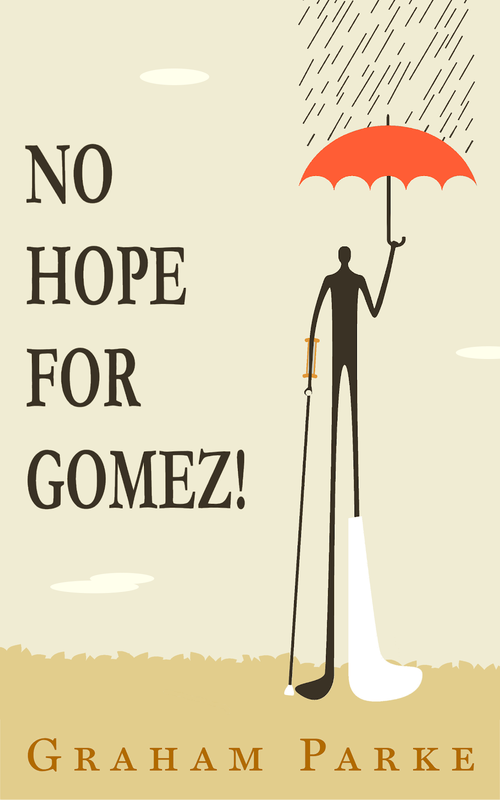 Even the No Hope for Gomez. I find it very fun but...I'm not sure if there is/will be a copy here in my country. I really want to read and review it. Many thanks for the giveaway...great prize indeed! 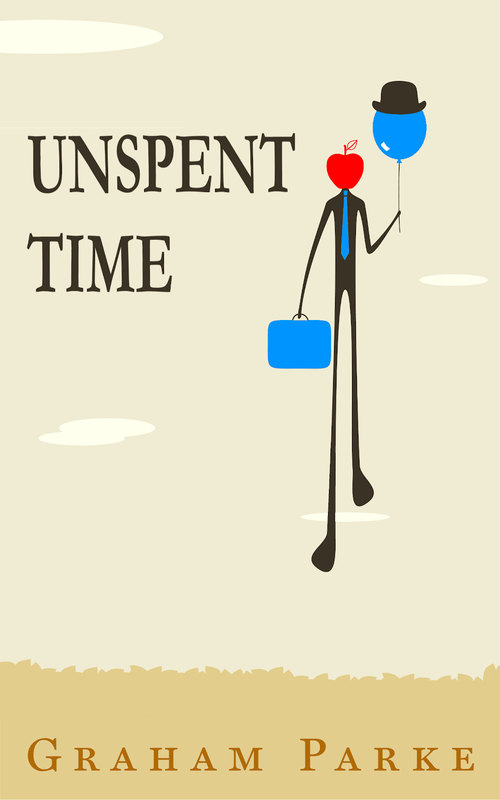 I am a email subscriber.I would love to read the book, it sounds really good. Okay, you got published before I started blogging so maybe there was buzz about No Hope For Gomez before I came aboard, but the blurb above and the premise on Amazon has me wanting more. It's in my cart as we speak. Hopefully still here before Christmas. Joined through email hrose2931@gmail.com. I just signed up to follow via email subscription! And have been *drooling* to read the Gomez books ever since I read the very first review (love the witty writing style). Thank you so much for this sweet chance to win a copy of your awesome book!!!!! Thanks so very much. Happy holidays! Thanks for this giveaway! Please enter me if it's international.